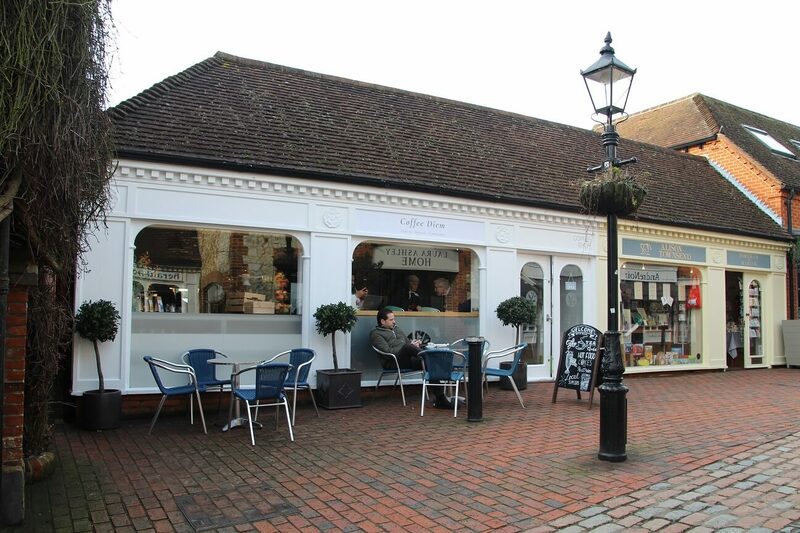 Farnham retail property let to Coffee Diem | Curchod & Co.
Wolfe Property Services, advised by Curchod & Co, has let a 755 sq ft retail property at 9 Lion & Lamb Yard in Farnham, Surrey to Coffee Diem. The premises has been taken on a five-year lease at an annual rent of £40,000 ( per sq ft). Matthew Seary of Curchod & Co said: “The Lion & Lamb remains the town’s premier location for niche retailers and operators such as Coffee Diem and this transaction reflects a wider, national, trend and evolution of the retail market with a growth in the leisure and catering sector.